This was one of two things which I asked for, for my birthday as I have had my eyes on it forever. 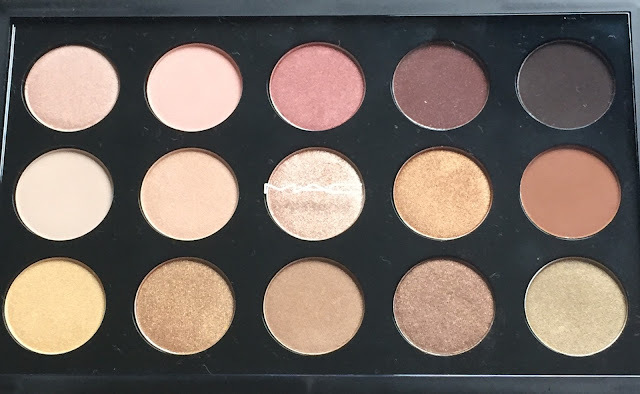 It is the MAC Warm Neutral Palette. 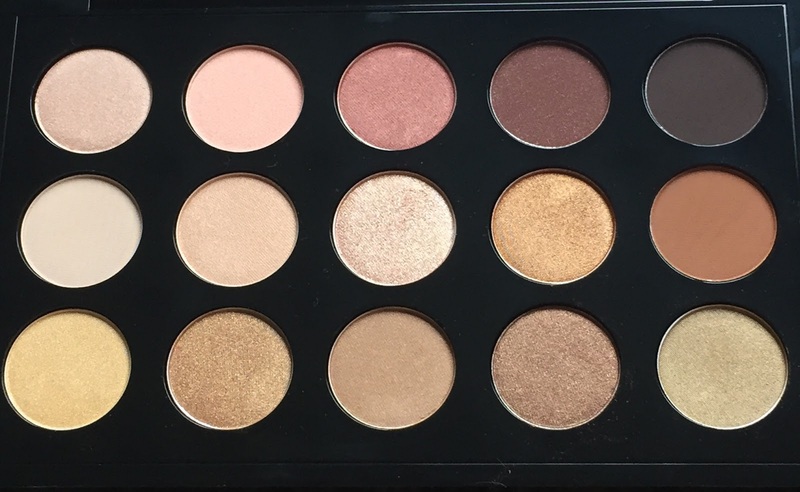 This is such a beautiful palette, it contains so many colours which I have been wanting to pick up for you long. I have had my eye on particularly Amber Lights, Unwind and Gingersnap. The palette costs £65 which is such a bargain and equates to just £4.33 an eyeshadow, if I was to buy these individually it would cost me over £150. If you like a majority of the colours in the palette this is definitely something to add to your wishlist. I am going to be taking this on holiday as I create so many different looks.